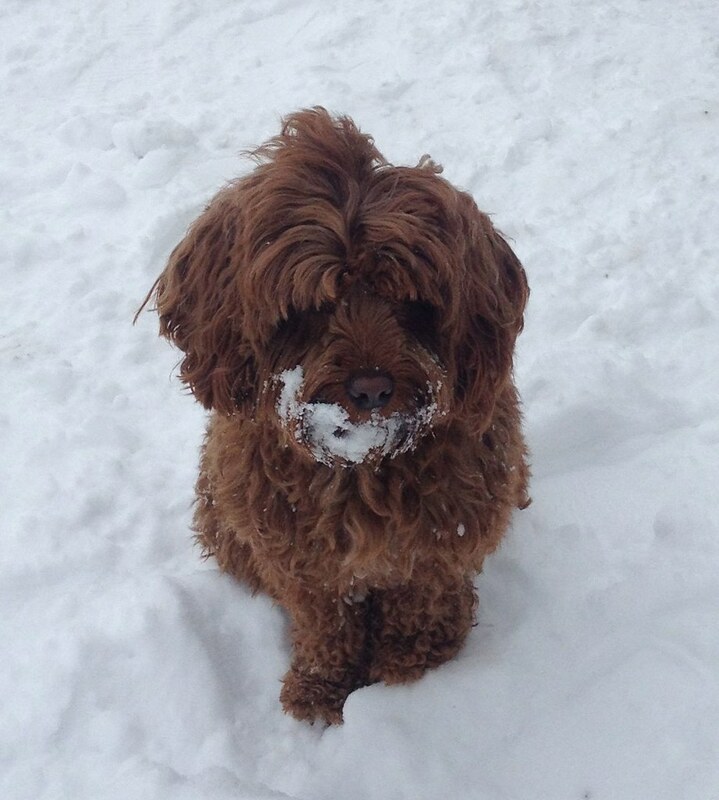 At Ashford Manor Labradoodles we choose to feed our Australian Labradoodles a premium pet food. This food is delivered to your door, it has not been recalled in the over 20 years that it has been produced, it is all human grade! Because this food is stocked in the manufacture warehouse and sent directly to you, it is always fresh. You do not have to worry about how long it has been sitting on shelves in stores. What more can you ask for? Click on this link to receive $5.00 off when you tell them who sent you! This food is made in Canada and if you are on the East Coast or Midwest you will receive it within 2 or 3 days. If you are on the West coast it may take as long as a week to receive your food. You can set up on auto ship and never have to think about it again. 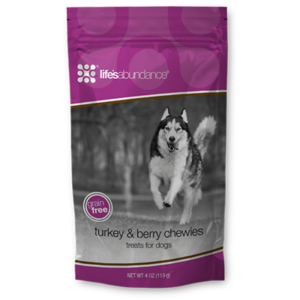 We use treats from TLC Pet Food that the dogs loves as well! Dog food is vital to a dogs health! We believe in keeping your dog healthy from the inside out and this includes not only the food they eat but taking supplements as well. These supplements are human grade, never had a recall, and help fight against free radicals! 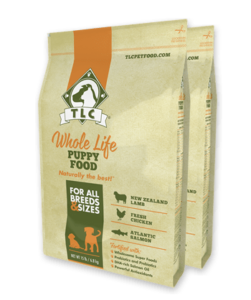 Our Australian Labradoodles take a NuVet supplement daily from the time they are eating soft food until the day they go home. Their is no better way to keep your pet healthy than to feed a proper diet and a good quality supplement! 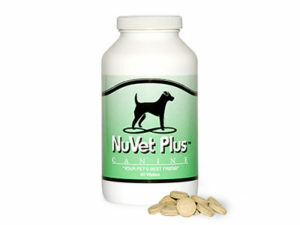 NuVet Supplements are essential in keeping your pet staying younger, shinier coat, immune booster and healthy teeth! 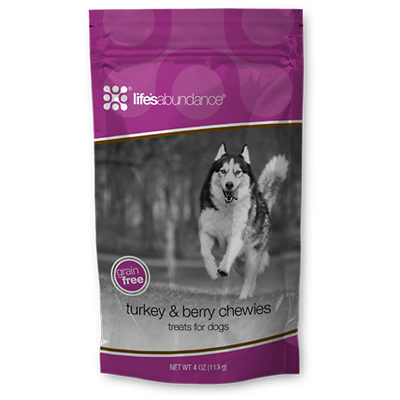 The treats we use are called Life’s Abundance Dog Treats, that are also shipped to your door. 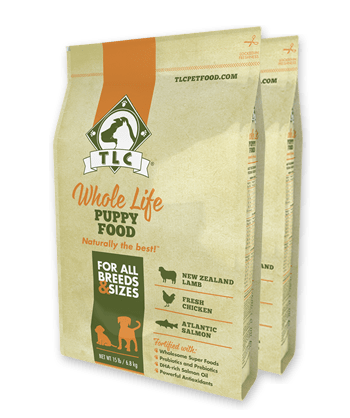 If you have a very picky eater you can try the Life’s Abundance canned dog food, this is what we give the puppies early on in their little lives. Life’s Abundance is located in Florida and has warehouses throughout the country, you get your food in just a few days. You can set up on auto ship and never think about your treats again. 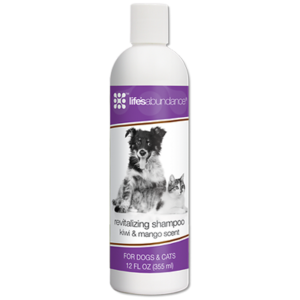 We use treats and shampoo from Life’s Abundance that all of the dogs love as well. Everyone loves a well trained bet, but how do we achieve that? With a little work in the beginning and consistency you too can have the best dog ever! Australian Labradoodles love to please! Make sure you reward continually for anything you like! 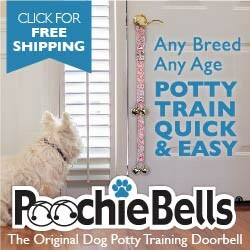 Poochie Bells are the best way to house train your puppy! We love our Poochie Bells! Click on the picture to receive free shipping and a coupon! 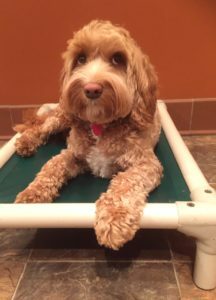 Kuranda beds are a great place for your dog to keep your pet off the floor, gives joint support, and they are easy to clean. I like the mini size that is 20 x 30 or the 25 x 30 which is the medium size. Our puppies are used to climbing up on these and resting or wrestling! 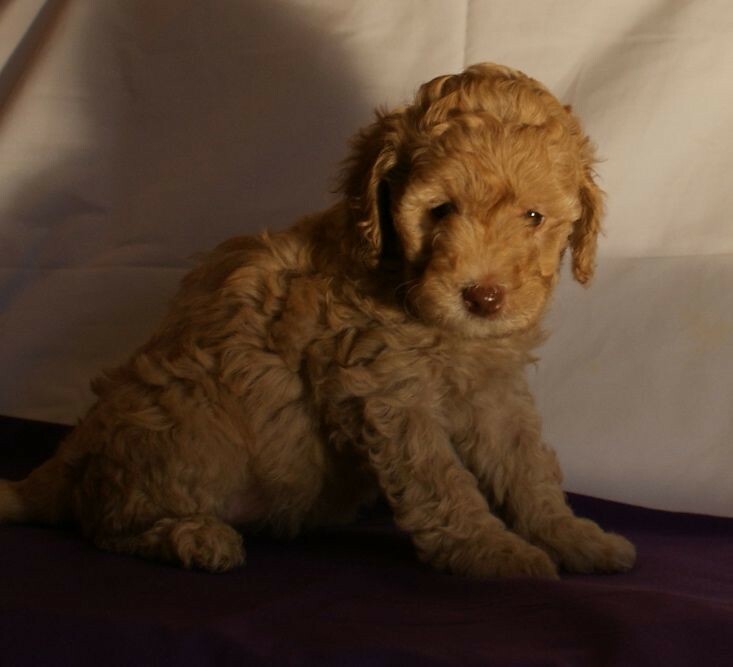 Over the years we, at Ashford Manor Labradoodles, have tried many different products with our dogs and puppies. As with any products some we like and others we do not. We know how overwhelming going to the pet store can be. We have our favorite products that our tried and true and hold up to our expectations. We want to make your experience fun with your puppy so we have picked some of our favorites and made up some packages. 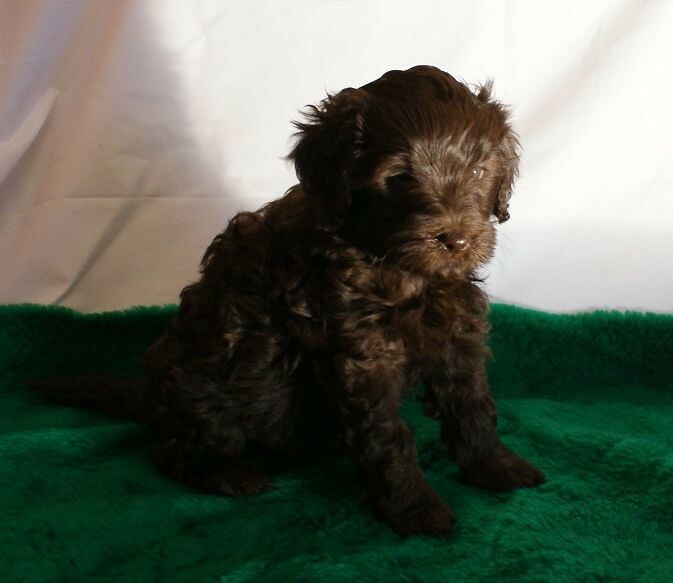 You can purchase these packages and we will ship them to your home so you can be ready for your puppies arrival. 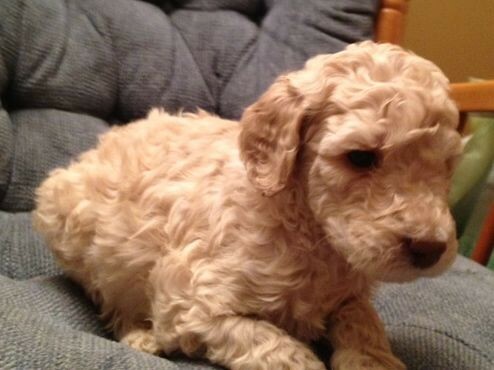 This package is an addition to the puppy package which comes which every puppy. 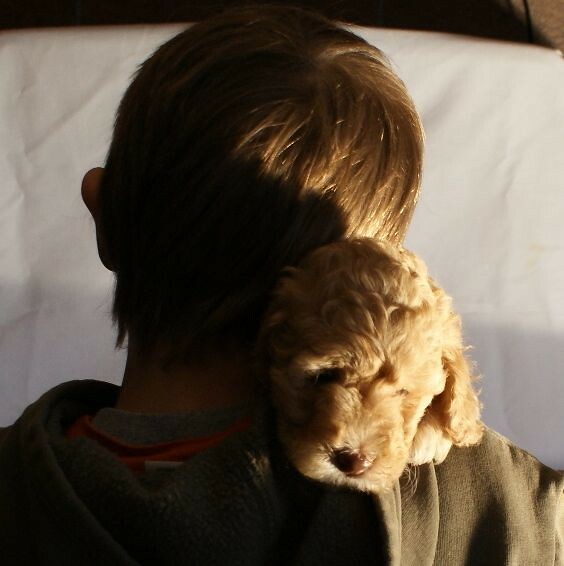 Every puppy gets a go home blanket, a toy, a leash, a collar, waste bags, and a toothbrush. Package includes: Ashford Manor cloth bag, 2 additional dog toys, stainless steel bowls (color choice: brown, blue, purple, pink, and ), Freshening Spray, Waste Bag Dispenser, 3 oz. Treat Bag, and NuVet Supplements. 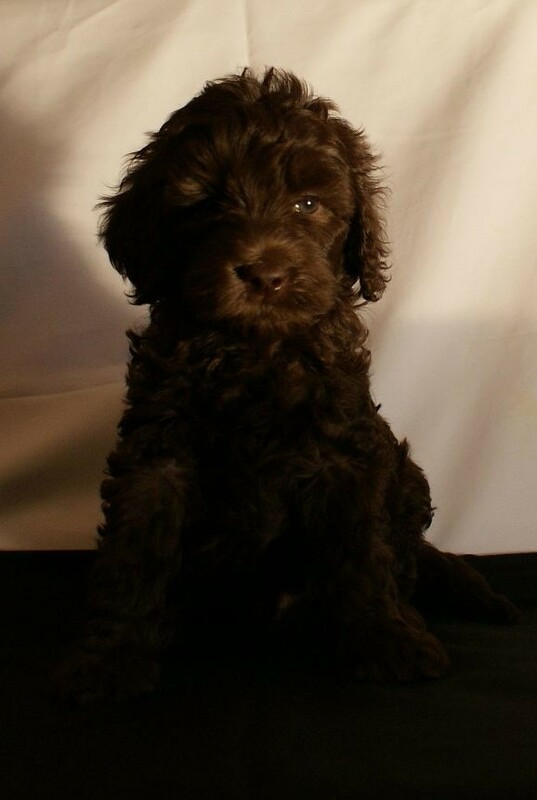 These are great kits for your new Ashford Manor Australian Labradoodle Puppy!